Wood Creations — Hilgersom Inc.
We can create wood structures to finish off your landscape like pergolas, sheds, bridges, benches, or anything else you can imagine. These are the custom touches that really pull a landscape together. 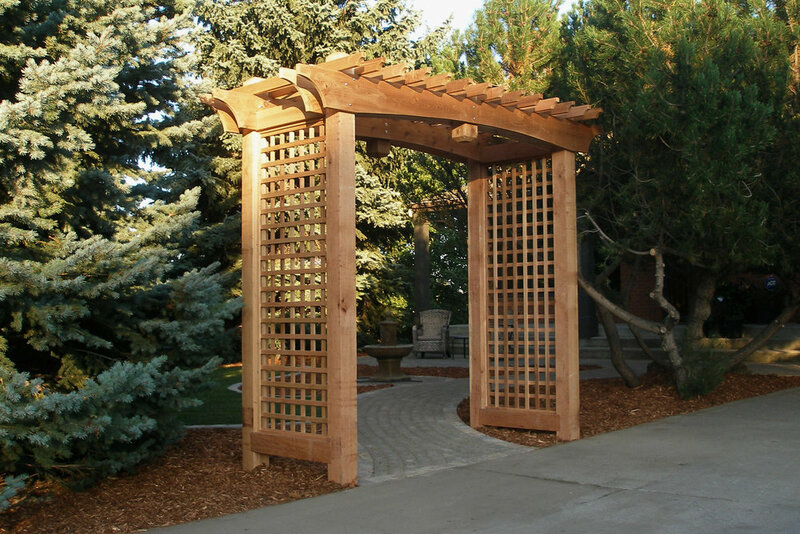 Unlike other landscape centres in southern Alberta, Hilgersom also offers wood creations for the landscape to compliment our other garden products. We build custom garden sheds, original garden furniture, 100% cedar raised gardens and planters, and wooden garden ornaments and decorations. 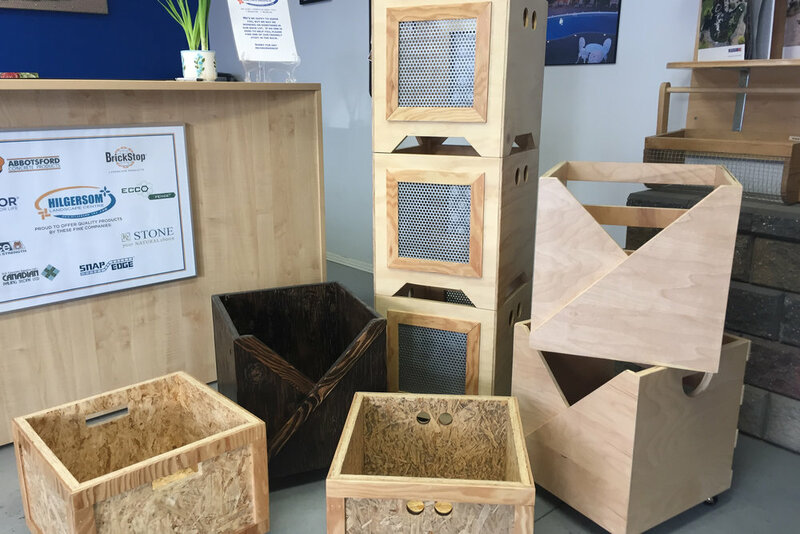 If you haven’t been able to find that certain wood creation for your landscape, come to Hilgersom and, if we don’t have it already, we can custom build it for you. 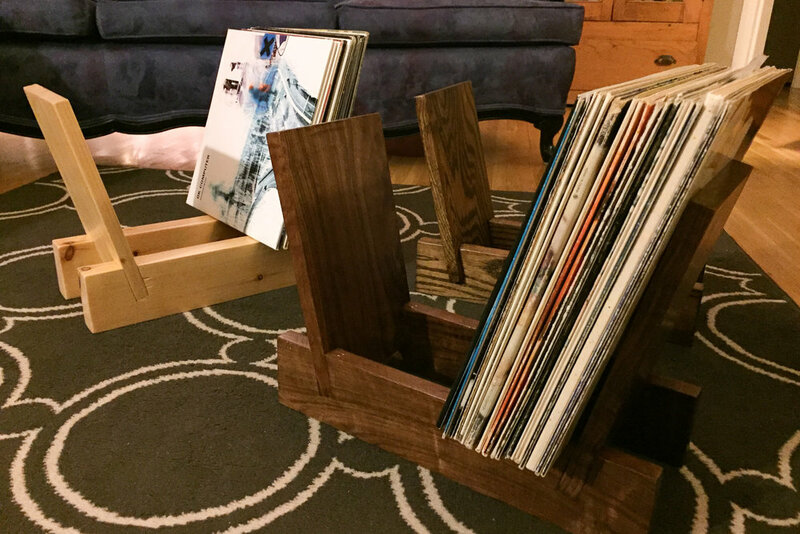 In our off-season, we also love to build fun creations such as vinyl (LP) storage crates and stands (a reflection of Jerry’s love of music), shelving units and house décor, as well as harvest baskets and Christmas decorations. Really, woodworking is as natural to us as landscaping, so contact us for your custom woodworking needs!